Can Team Kowalah do manual bookings so I don't have to use the app? What is a Preferred Kowalah? How do I make a Regular Booking request? What information of mine is shared with the Kowalahs? What happens if my children are ill? What happens if I don't want to book one of the available Kowalahs? How do I change the time of a booking? What if my Kowalah cancels? We understand that sometimes plans change and you may want to start a booking earlier or later than you'd requested. Open the Confirmed Bookings page in Kowalah and look for the booking in question. You will see Text and Call buttons with which you can contact your Kowalah directly to see if they can accommodate your request. Once agreed, just email help@kowalah.com or via the help button at the bottom of your Kowalah screen, with the new start time and we'll update the booking in your app to reflect the new details. Be aware that most Kowalahs go from booking to booking, so while they will always try to be flexible they may not be able to accommodate all requests. 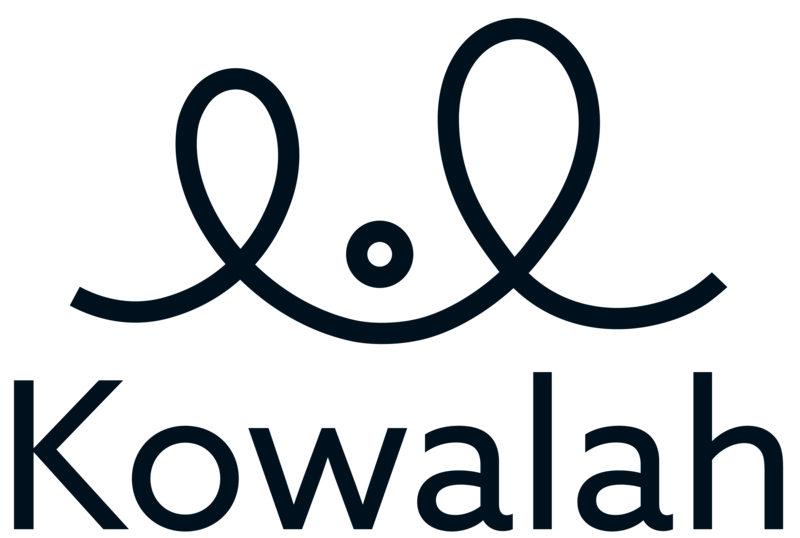 Letting us know is important because we track all Kowalahs as they start their Kowalah timers - this helps us to ensure your Kowalah has arrived on time and that you've been charged correctly. How do I make multiple bookings for the same Kowalah?